Photo Credit A wonderful view from the Rainbow Arch Bridge. The Rainbow Arch Bridge in Fort Morgan, Colorado, is the only bridge of its kind in the state and one of the longest of its kind in the country. The remarkable bridge design includes 11 graceful arches that together stretch 1,100 feet over the South Platte River. This exceptional design won the bridge a space on the National Register of Historic Places and designation as a Colorado Civil Engineering Landmark. The unique character of the bridge also inspired a local community group, the Fort Morgan Historical Society, to save the aging bridge from collapse in the early 1990s. 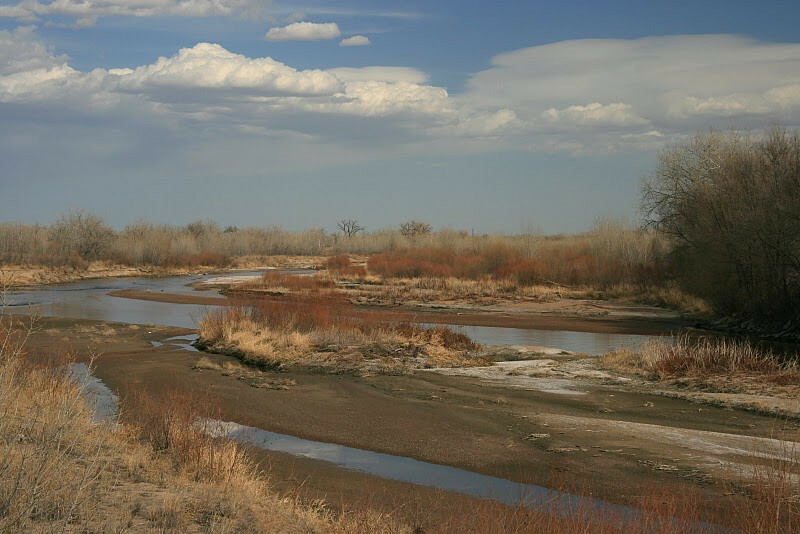 The Society worked with the city of Fort Morgan and the Colorado Historical Society to generate matching funds for a two- phase TE award to restore the bridge for pedestrian use. Today, it is a popular tourist attraction and a center for community events such as the annual Tin Man Triathlon. In addition, the Rainbow Arch Bridge serves as the entrance to the Pawnee Pioneer Trails, a part of Colorado's Scenic and Historic Byways system.